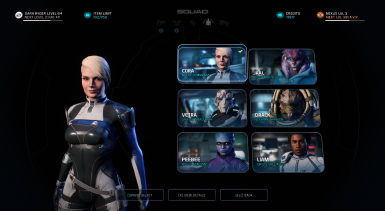 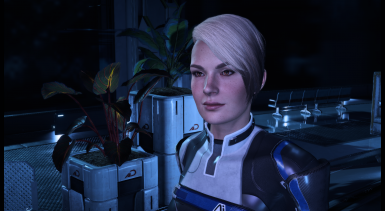 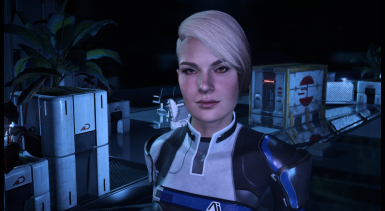 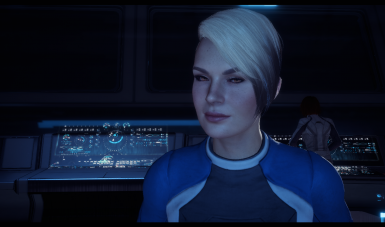 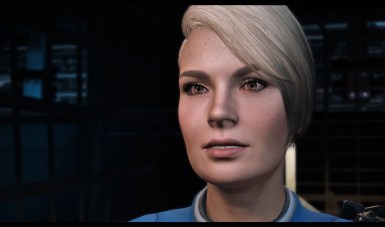 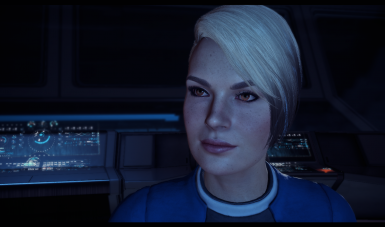 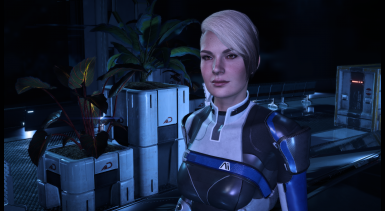 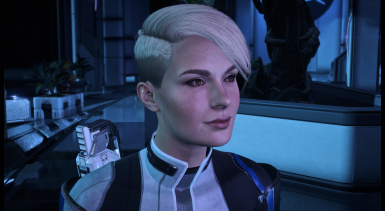 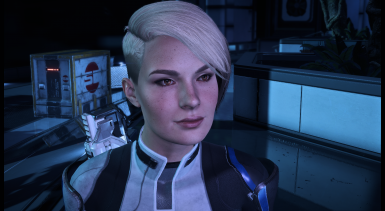 New complexion for Cora & other mods. 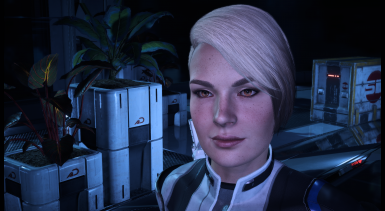 Ellise for her 'Huntress - A Cora Complexion Mod' which was used in this texture. 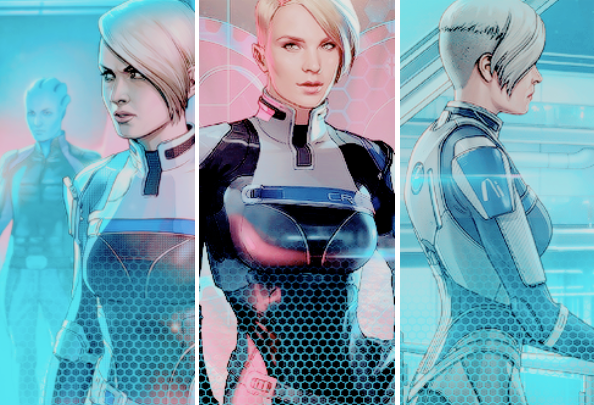 Changes Cora's appearance to look young and beautiful but still a capable and experienced woman like she is. 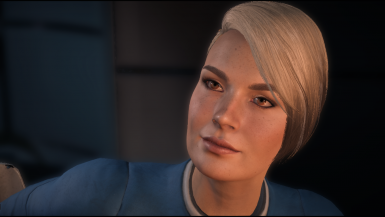 With added soft freckles, moles and new eyebrows. 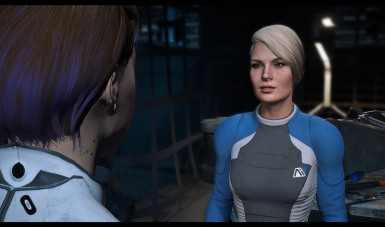 Credit goes to Ellise for her Huntress textures which were used and were a huge help creating this mod!